We’ve all seen them—the viral videos of hundreds of corgis running along a California beach or gathering in a New York City park. But what about Philly? Never fear. Corgis of Philadelphia could soon bring a corgi meetup to a dog park near you. 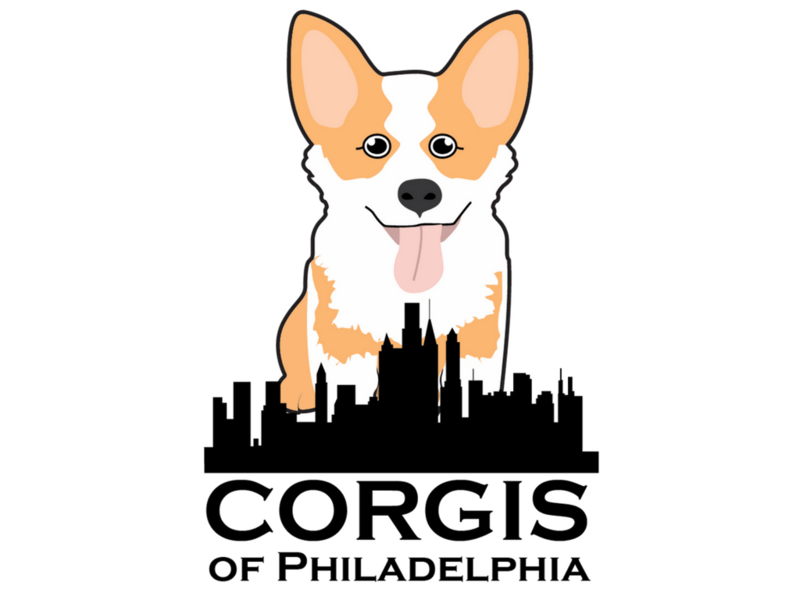 Corgis of Philadelphia was created in July 2017 by a first-time corgi owner living in the city. Founder Amanda Jones said she was inspired by those same videos, and as she watched packs of corgis romp together, she realized she wanted to bring that sense of comradery to the Philly corgi community. She also just wanted to witness a bunch of corgis running around together, and who can blame her? “It started as a joke but turned into something real,” Amanda said of the group’s founding. Now she’s working on creating merchandise, partnering with local pet businesses, and organizing future corgi meetups. She launched the Corgis of Philadelphia website in November, too. 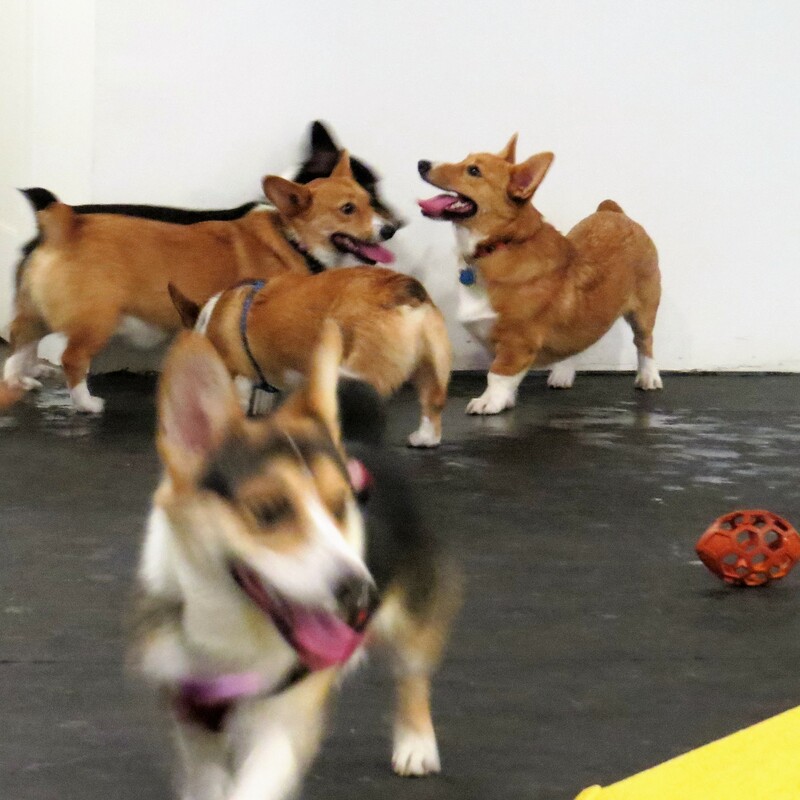 So far, Corgis of Philadelphia has hosted a handful of meetups. The first was a sort of unofficial outing with what Amanda described as “low expectations,” and only three corgis showed. But the turnout exploded by their third meetup at the Schuylkill River Dog Park Run, where over 75 corgis gathered to romp and play. With them came hundreds of human spectators—the Facebook event for the group was shared by nearly 5,000 people. But there were growing pains, Amanda said. From crowded corgis to overbearing bystanders, there wasn’t as much room for the dogs to wrestle and run as she’d have liked. So they gathered for their most recent meetup at the Opportunity Barks Behavior and Training location in East Falls, an indoor dog training facility. There, corgis played in groups of 12 for 30-minute intervals under the supervision of skilled dog training specialists. 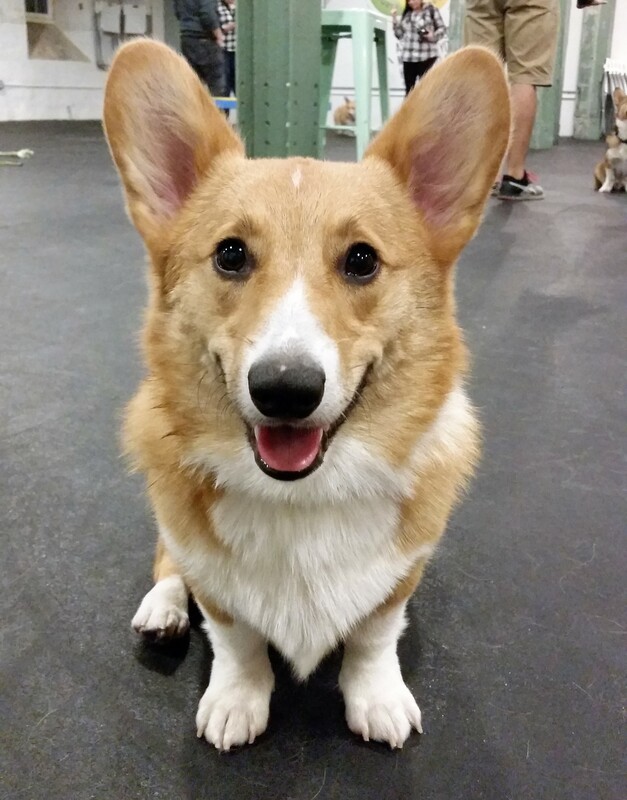 OpBarks and Corgis of Philadelphia have since partnered for future meetups. Amanda’s own dog, Hamlet, a young Pembroke Welsh Corgi, had never met another corgi before the first meetup. Now he has a whole pack of corgi friends, from fellow Pembrokes to Cardigan Welsh Corgis and all of the mixes in between. Hamlet, the driving force behind Corgis of Philadelphia. We got to meet him during their first meetup at Opbarks. Thanks for inviting us, Hamlet! 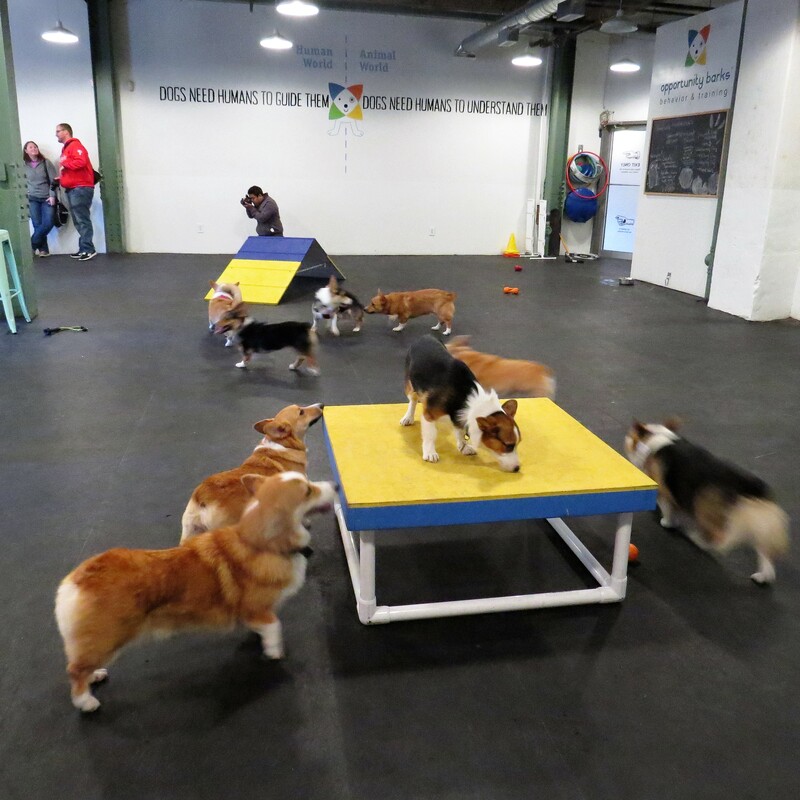 The OpBarks play space, including some agility structures. Yes, they used the ramp! For dogs like Hamlet, there are plenty of benefits to same-breed playgroups, even if they aren’t what we’d expect. Most owners (myself included!) will swear their dogs can recognize dogs of the same breed, but there is little research to support these claims. It’s more likely, some experts say, that shared physical features among breeds make it easier for them to understand each other’s facial expressions and body language—two long-nosed corgis are more likely to get on well than a corgi and a flat-faced pug. It may be for this reason that dogs can experience safer and more enriching socialization by playing with dogs of the same breed. Staff at OpBarks said that, usually, these dogs also have similar strength levels and play styles, as well as similar tolerances for certain behaviors. The rough and tumble play and barking you hear and see at a meetup like this may be concerning for other breeds, but that’s just how corgis play. Some rough and tumble footage from yesterday's @corgis_of_philadelphia meet! We're working on our spotlight of this new group and coverage of the event for you to enjoy very soon! Thank you for inviting this non-Corgi owner out for a great time! The breed-specific group hopes to bring owners and their dogs together for stress-free socialization and play, and not just for the dogs. Corgis of Philadelphia has united a supportive community of corgi lovers both online and off. This has been especially important to Amanda, who said she struggled with Hamlet’s energy and intelligence as a new corgi owner. These owners include Catharine Jorfi, who lives in Northern Liberties with her Pembroke Welsh Corgi, Bear. She runs an active Instagram account for Bear where she first heard about Corgis of Philadelphia, and he has since been featured as the second of the group’s Corgi of the Week. Amanda said that the group ultimately comes down to three things: socializing the dogs, socializing with other owners, and bringing both of them closer to the city of Philadelphia.